For subway maps and commuter rail fares and schedules, visit the MBTA website. 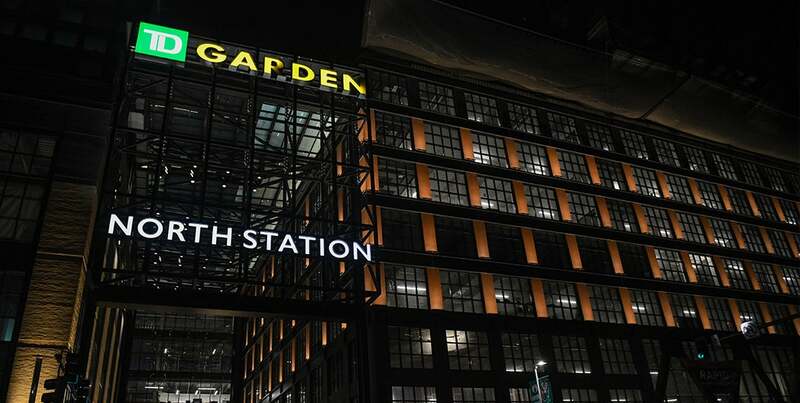 Direct into North Station – TD Garden at the same location. The entrance to the MBTA transit passage is now open. This underground passageway links North Station’s MBTA Commuter Rail to the Subway Station beneath Causeway Street, providing commuters with more efficient access between stations and relief from street traffic and inclement weather. Old Colony & Fairmont Lines – See instructions below from South Station. From all other Southside Lines – Get off at Back Bay Station and take the Orange Line direct to North Station. Take either line to the North Station stop. Enter TD Garden at either the East or West entrance. Take the Red Line to the Park Street stop and switch to Green Line Eastbound (3 stops) to the North Station stop. Enter TD Garden at either the East or West entrance. Take the Blue Line to the Government Center stop and then switch to the Green Line Eastbound (2 stops) to the North Station stop. Enter TD Garden at either the East or West entrance. Take the Red Line (2 stops) to the Park Street stop and switch to the Green Line Eastbound (3 stops) to the North Station stop. Enter TD Garden at either the East or West entrance. Take the Blue Line inbound (4 stops) to Government Center and then switch to the Green Line Eastbound (2 stops) to the North Station stop. 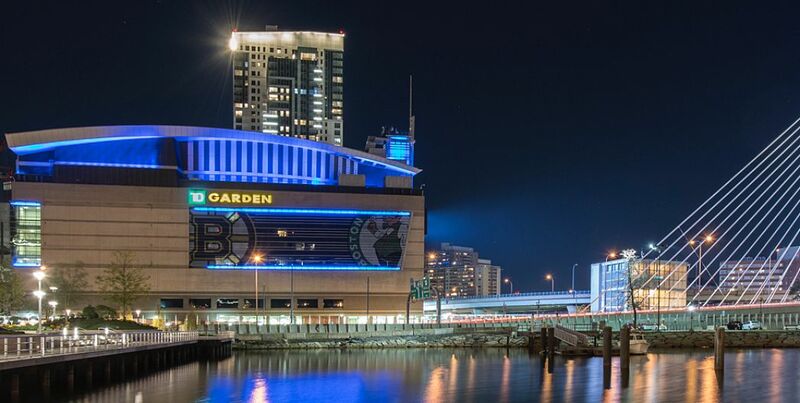 Enter TD Garden at either the East or West entrance.